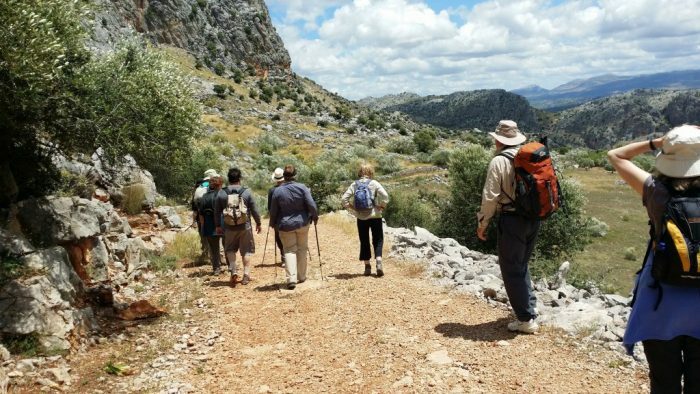 I was so excited to see that walking as a leisure activity made it to mainstream TV – an inspirational two and a half hour show broadcast on ITV on 30th January. (This link is available until the end of February.) Stunning landscape followed stunning landscape. Oh how I wanted to lace up my boots and get out there! 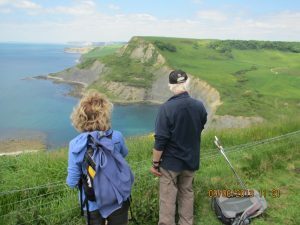 The show was led by walking champion, Julia Bradbury, who must be inspiring people of all ages to walk in the country. So thank you Julia and friends. And we found that quite a few of the UK’s 100 most popular walking destinations are where our walking holidays are. UNESCO World Heritage Site and you can follow the famous 2,000 year-old wall. The best sections are in the middle and our Highlights Holiday focuses on this spectacular section. The Centre of Britain Hotel in Haltwhistle dates back to the 15th Century and has quite a reputation for its wonderful food and excellent service. But the secret’s out – you have to book early! (Northumberland National Park). Back to the coast but this time to the south and Old Harry Rocks, a famous landmark on Dorset’s Jurassic Coast. 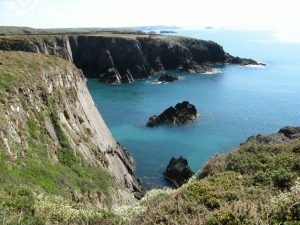 This is the British coastline at its best and it too has been designated a World Heritage Site. 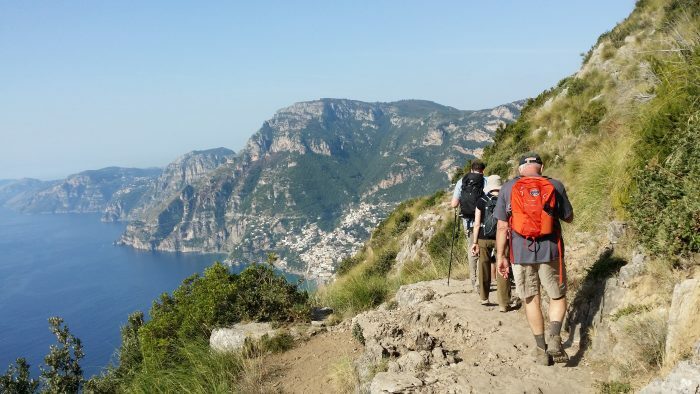 The walking here is stunning; in fact one of our American visitors declared our walks along this coast to be “the best we have ever done”. There’s so much to enjoy here and the historic seaside town of Swanage is delightful. We recommend staying at Clare House, elegant, conveniently situated in the centre of town with a Gold Award and award-winning breakfasts. (Visit Dorset). 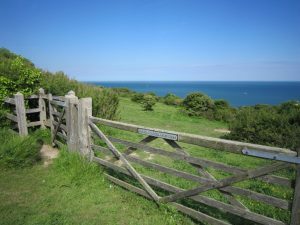 Another South coast winner was the Sussex South Downs, in England’s newest National Park. 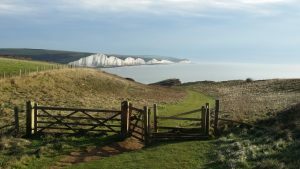 The walking holidays we organise from the downland village of Alfriston have consistently been among everyone’s favourites and the nation voted for them too. 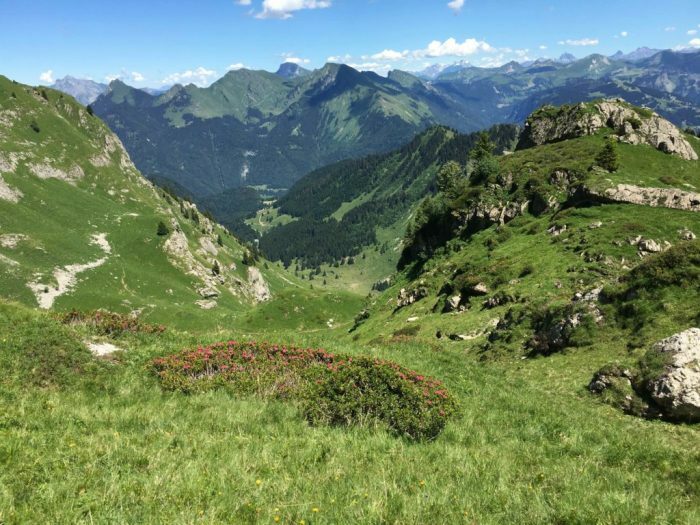 There you’ll find spectacular chalk cliffs, ancient villages steeped in historical and literary interest as you stride out across unspoilt rolling green hills. Then there are the pubs … some once the haunt of smugglers, others retaining their original flagstone floors. Stay at Wingrove House if you want the best – a 19th century colonial-style country house overlooking the village green. (South Downs National Park). Now to wonderful Wales where three of our destinations were winners: The Brecon Beacons, the Gower Peninsula and The Pembrokeshire Coastal Path. 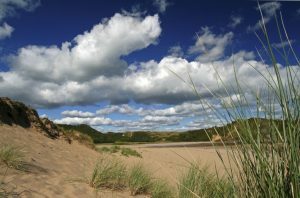 Both the Gower Peninsula and Pembroke Coastal path have some of the most stunning coastal scenery in the United Kingdom. (Visit Wales Brecon Beacons National Park). Stay at St David’s in Pembrokeshire, Britain’s smallest city – in fact little more than a village, renowned for its great cathedral and ruined Bishops’ Palace. St David’s has arguably one of the best B&Bs in Wales, Ramsey House offering 5-star luxury. The Gower Peninsula has the distinction of being Britain’s first Area of Outstanding Natural Beauty … and it’s still wild and unspoilt, a land of lore and legend. Stay at Oxwich Bay Hotel; here you’ll enjoy excellent food and stunning sea views. 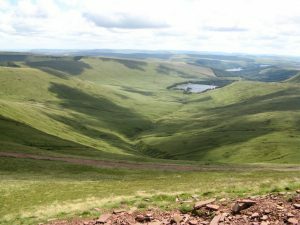 The Brecon Beacons are not for the faint-hearted; if you love the peace and beauty of the mountains you’ll love these walks. 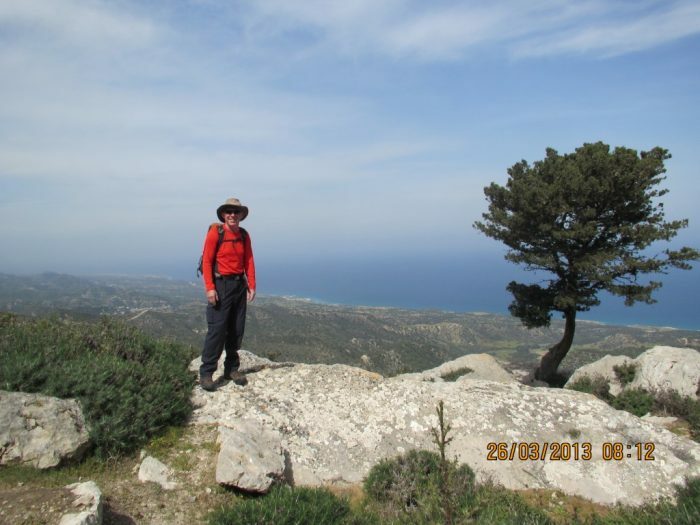 You must be prepared for quite challenging walking in remote mountains where you’ll revel in being ‘on top of the world’. We know a certain gentleman who chose to spend his eightieth birthday climbing Pen Y Fan so if he could do it, so could you! 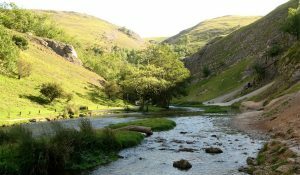 The East Midlands is home to the splendid Dovedale whose winning walk, Dovedale to Milldale features in our Peak District walking weekend. 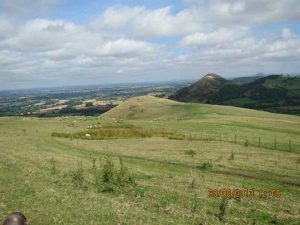 The famous poet, Alfred Lord Tennyson, described it as ’one of the most unique and delicious places in England’ – and it remains so to this day. It’s so special that you need to start early. Stay at The Izaak Walton Hotel, perched above Dovedale itself and you’ll be able to have a head start crossing the famous stepping stones before the crowds arrive. We were pleased to see that this lovely hotel featured in the show. (Visit Peak District National Park). There are many more, but I’ll leave you with the iconic White Cliffs of Dover. Walking along this stretch of historic heritage coast, you’re only 21 miles from France and as you hug the coast, you’ll be able to see ships of all sorts crossing the Channel. 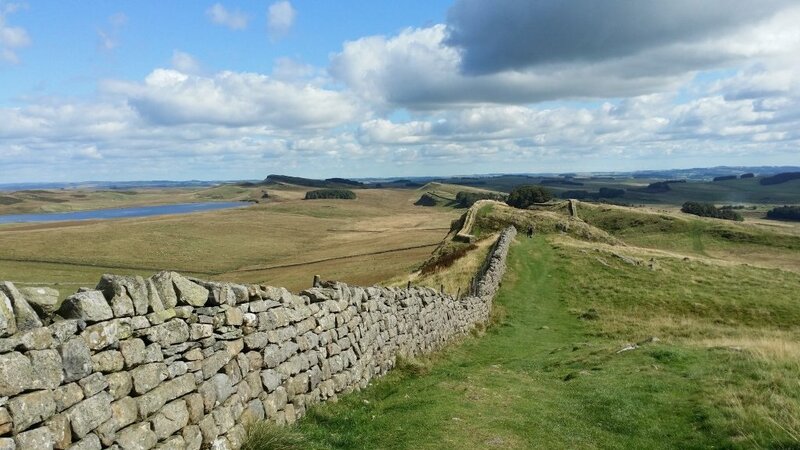 The route is packed with historical references, and you even pass by the beach where the Romans landed when they invaded Britain. There are great castles built by Henry VIII and, naturally, many monuments relating to World War II. 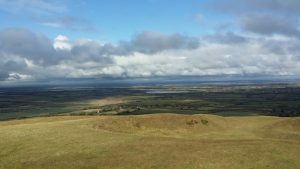 Our route combines the Saxon Shore Way, the England Coast Path and European Route 9. Stay at the popular White Cliffs Hotel at St Margaret’s. (White Cliffs Country).